Yeon Woo is a South Korean pop singer signed to MBC. In 1999, she and four other Korean singers formed girl group T.T.MA, in which she used the stage name Yu Jin. After their 2002 breakup, which she later stated that she regretted, she temporarily left the music industry. In 2007, she made a comeback with a new image and released a solo album Dan Harureul Salado; the digital version ranked #1 for number of registered downloads in June of that year. In August, she then released the album Season in the Sun, a remake of a Japanese album. 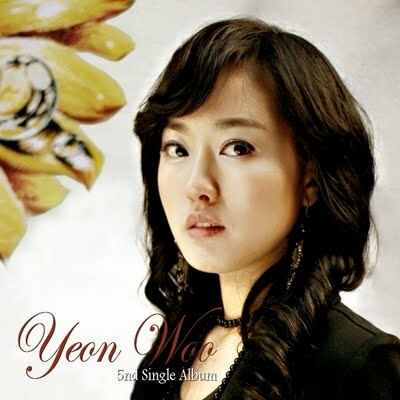 On April 2008, she released her first album: "Yeon Woo 1st".